Rachel's journey through TEAK is an inspiring example of what can be achieved with hard work and dreaming big. 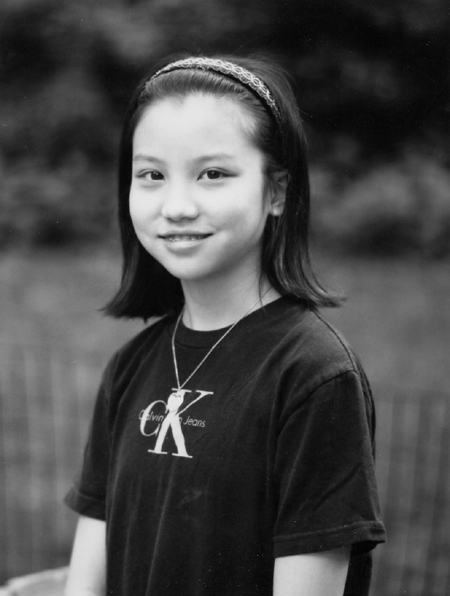 Rachel Mak, the second of three daughters of parents who immigrated from China, was born and raised in Elmhurst, Queens. 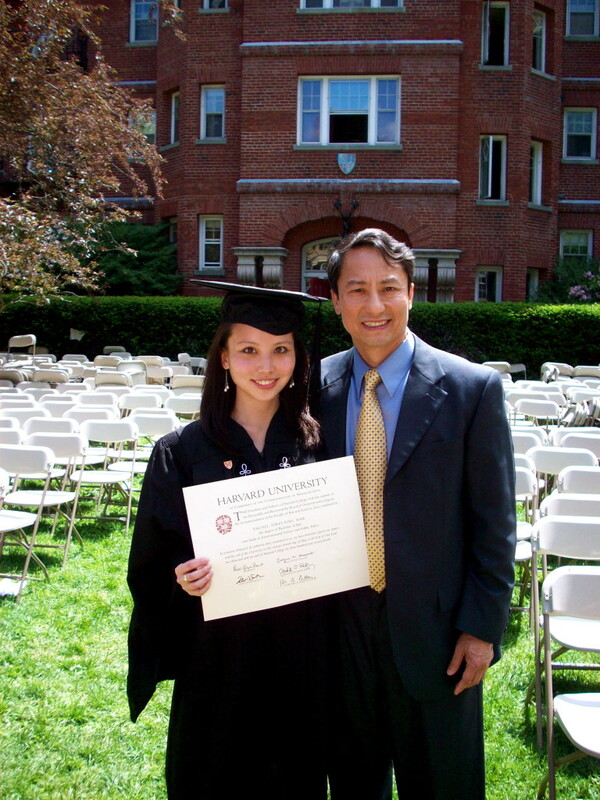 Growing up, her parents actively instilled in Rachel a love and appreciation for education and the value of hard work. Despite having full-time jobs, they spent their free time and resources teaching Rachel math and reading skills beyond her grade level. Although she was already enrolled in the most advanced classes her middle school offered, Rachel’s parents knew that their daughter was not being challenged enough and knew Rachel was capable of a lot more. 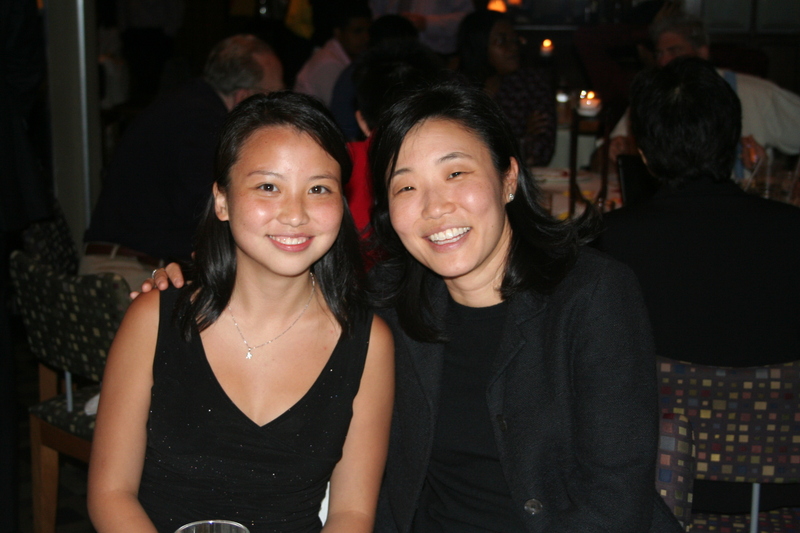 Rachel was accepted to TEAK in 2000 as part of the third class of admitted students. TEAK helped an intellectually curious, outspoken, and articulate young Rachel earn her admission into Phillips Exeter Academy, a highly selective boarding school in New Hampshire. At Exeter, Rachel found her passion for the environment. 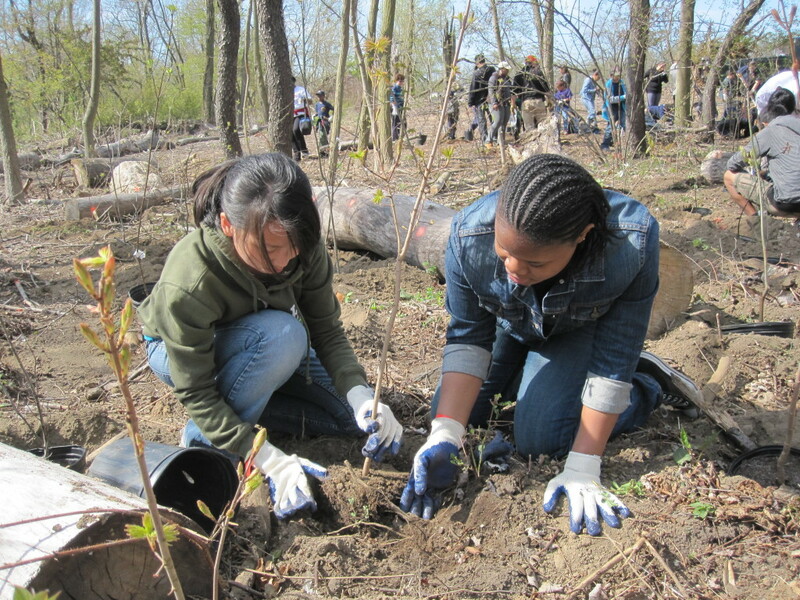 As an Environmental Proctor, and the head of an environmental club, she encouraged others to take care of the world around them and participated in beach and highway clean-ups on the weekends. The summer after ninth grade, Rachel volunteered 150 hours at the ABC Cassidy Place, where she learned about children with mental and physical disabilities. She was so impacted by the experience that she went back to volunteer during her Christmas vacation. Rachel earned a scholarship from The Experiment in International Living to travel to Australia the summer after her sophomore year. There, she lived with a host family on a sheep farm and learned about the importance of conservation through travels in the Outback and Great Barrier Reef. Through TEAK’s Private Enterprise Internship (PEI) Program, Rachel interned at the Hughes, Hubbard, and Reed law firm, working for both the Managing Attorney as well as the Chairman of the Litigation Department. 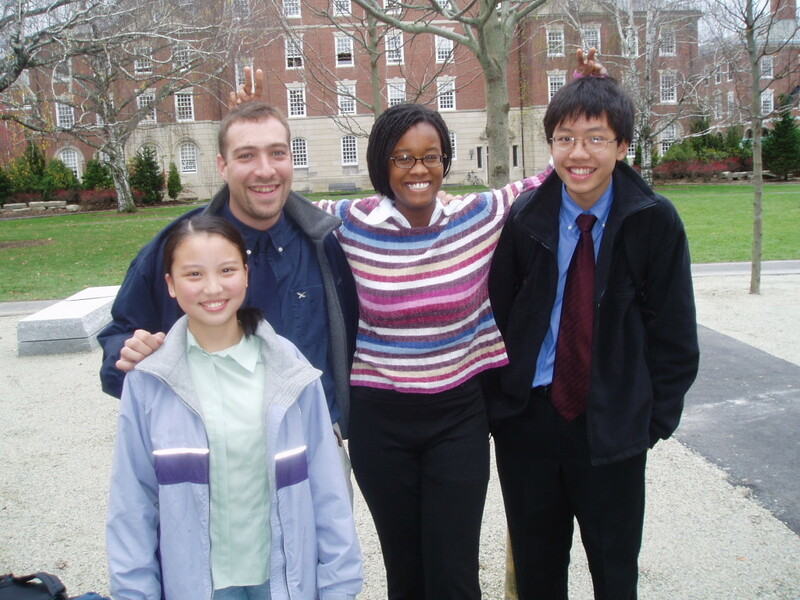 Rachel was accepted into Harvard where she majored in Environmental Studies and Public Policy. During her time there, she was actively involved with the Resource Efficiency Program to promote energy conservation and waste reduction on campus. 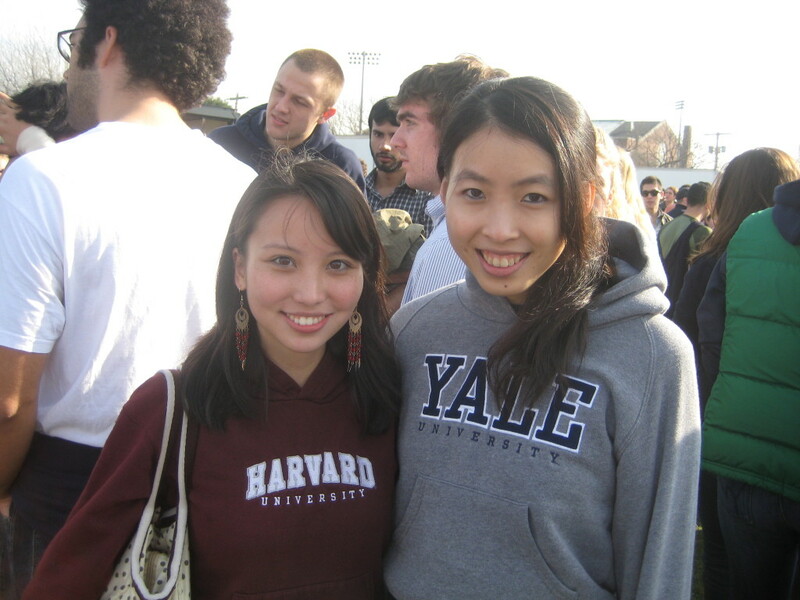 After graduating from Harvard, Rachel went to live in Shanghai to work for E J McKay & Co as a Business Analyst. After a year abroad, Rachel returned to the United States, and enrolled at both the Yale School of Management and Yale School of Forestry & Environmental Studies to further pursue her passion for environmental stewardship. 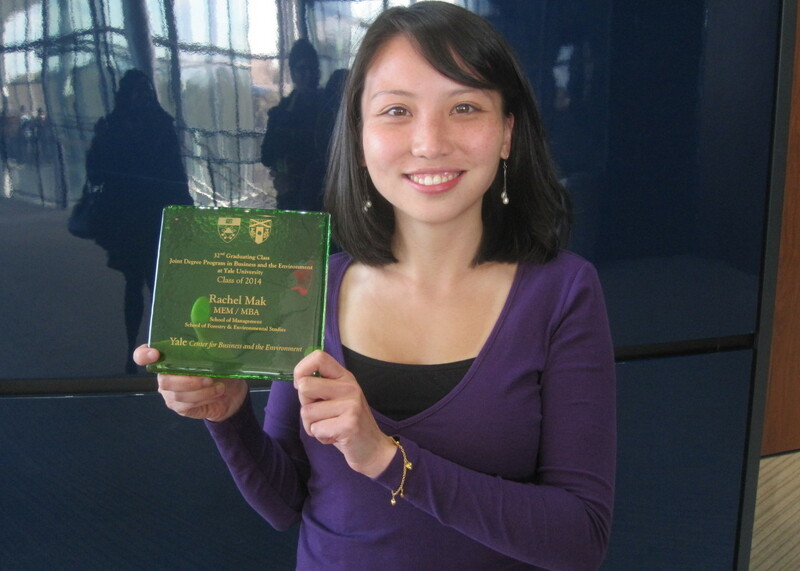 While studying at Yale, she became a Student Sustainability Coordinator for the Yale Office of Sustainability and implemented several projects that increased campus recycling from 30% to 35% and reduced the amount of paper usage by 30%. During her last year at Yale, Rachel helped to raise $7,145 for arts and culture programming at TEAK as part of a class project. Rachel was the first TEAK alumna to earn a Master of Environmental Management and the first TEAK alumna to earn a Master of Business Administration. Rachel currently works as an Associate at Industrial Economics and focuses on developing solutions to today’s pressing environmental issues.